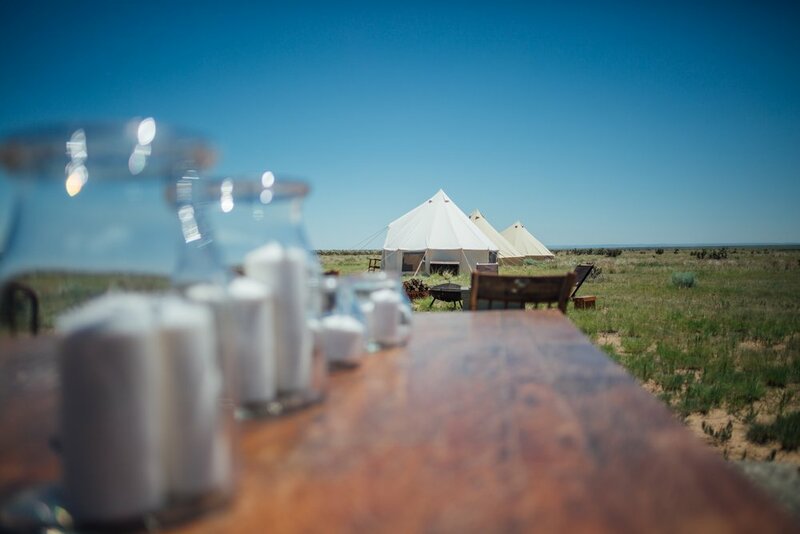 Set on the plains of eastern Colorado on 87,000-acre Chico Basin Ranch, this American safari camp comes with a side of cowboy coffee. 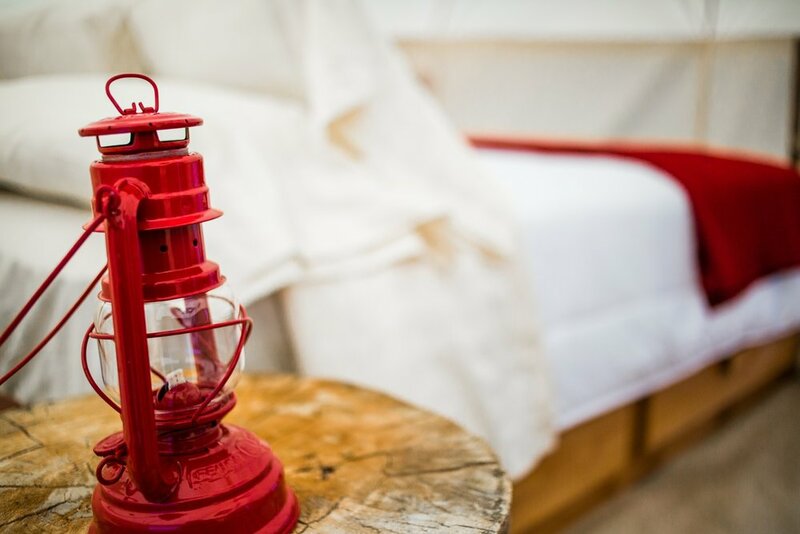 With canvas tents and prairie views that stretch for miles, Ranchlands Camp takes a nod from the way things once were in the west. Coming to life for the first time in the spring and summer of 2018, this idea was envisioned by the cowboys themselves. Spring branding, bison roundups, fall gathers—the team at Ranchlands wants to share these iconic working ranch experiences with you. 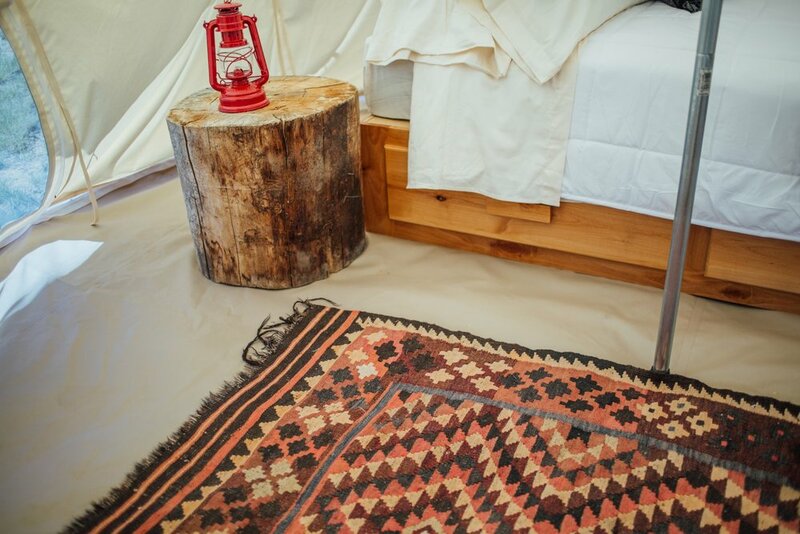 But don’t worry, you won’t be sleeping around a campfire eating beans. 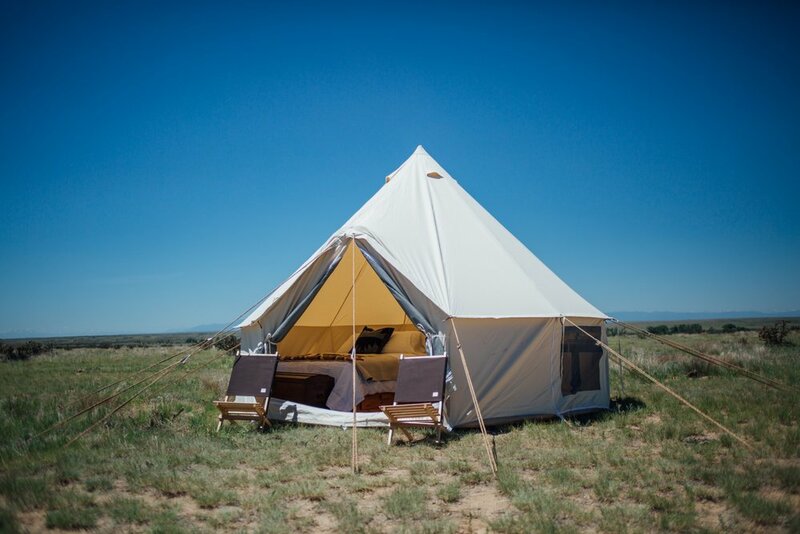 By day you might look like a regular cow-hand but by night you’ll tuck into five-star meals prepared by the camp chef, refresh yourself with a hot outdoor shower, and retire to your finely appointed canvas tent from Denver Tent Company with Filson details—but not before a glass of wine or whiskey around the campfire with the posse. Since these trips are based around seasonal work, dates are set in advance. See below for specific week itineraries and information and contact us to claim your spot at cowboy camp! Experience cowboy country in one of the most authentic ways possible at Chico Basin Ranch. Join the wranglers in May to work with the ranch crew on branding, processing, and gathering cattle on a daily basis. You’ll be a valued team member: saddle your own horse, trot out before dawn to see the sun rise, check fence and water, and assist with vaccinations and ear notching. Intermediate to experienced riding level required. Kids are welcome on this trip and can ride if they're age 8 and up and have the appropriate experience. In June, experience good ol’ ranch work on a daily basis. Move cattle, monitor grass for grazing management, and spend the afternoons in the leather shop fixing tack. 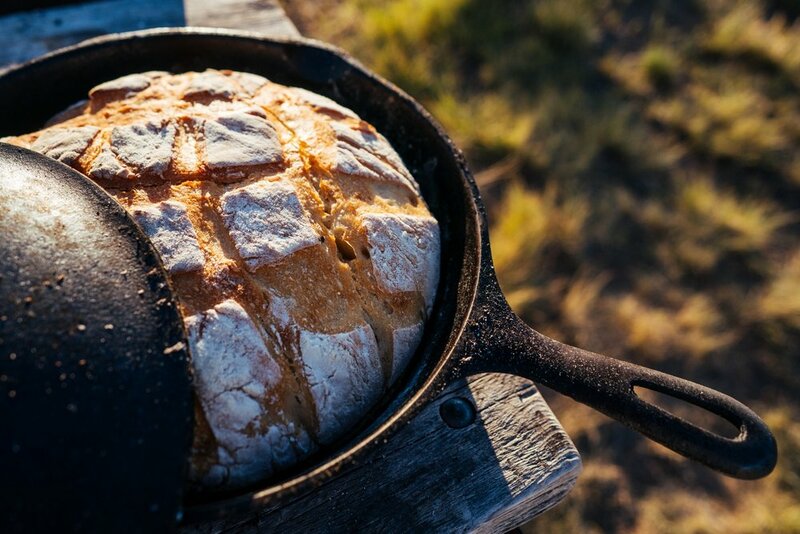 No matter when you visit, this is hands-down the best way to experience authentic ranch culture close to home.